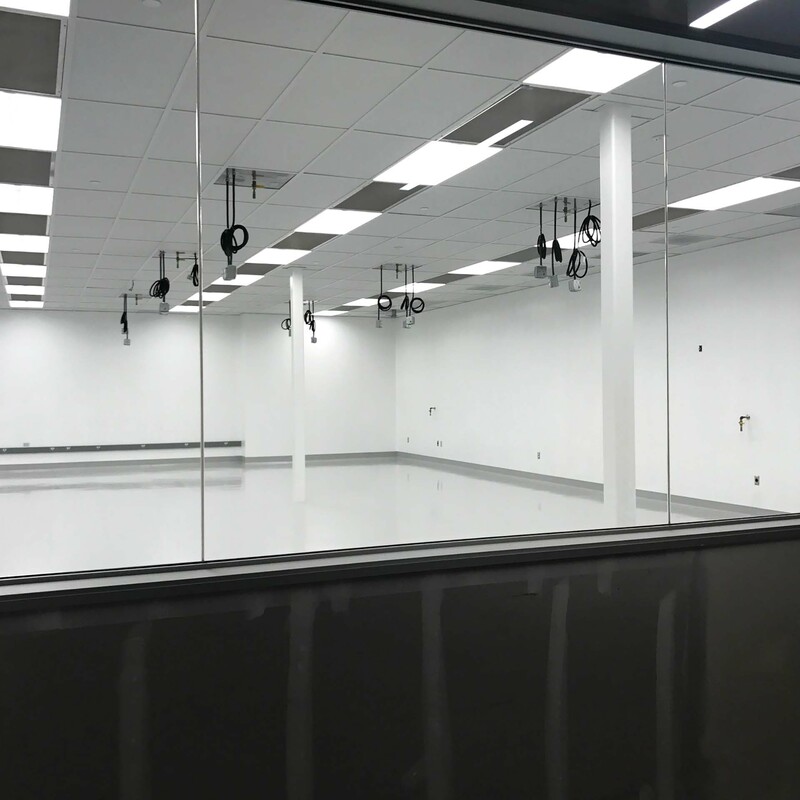 Tenant Improvements in an existing 2-story building for expanded operationsin device manufacturing, robotic systems manufacturing and R&D. 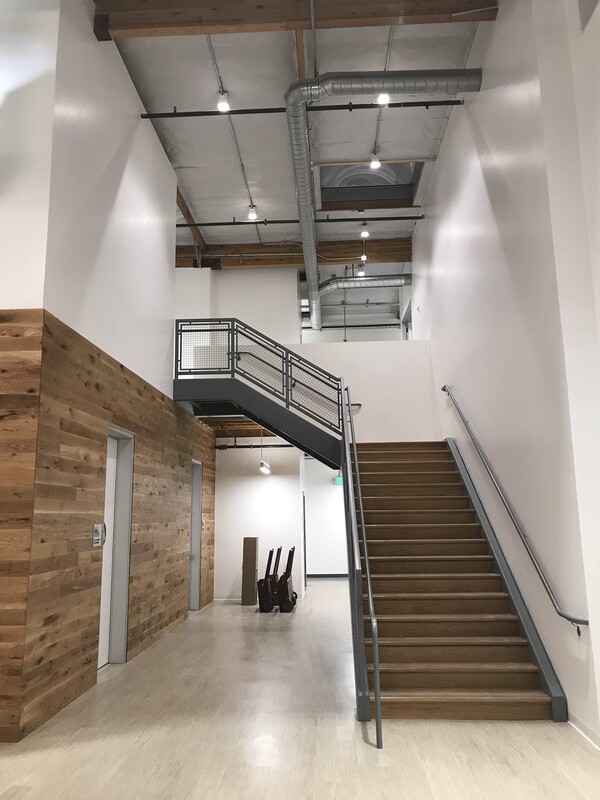 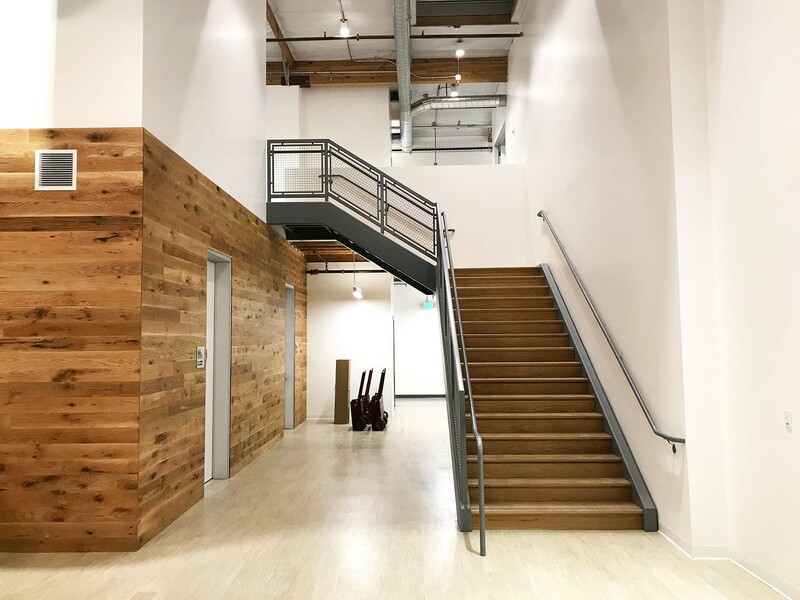 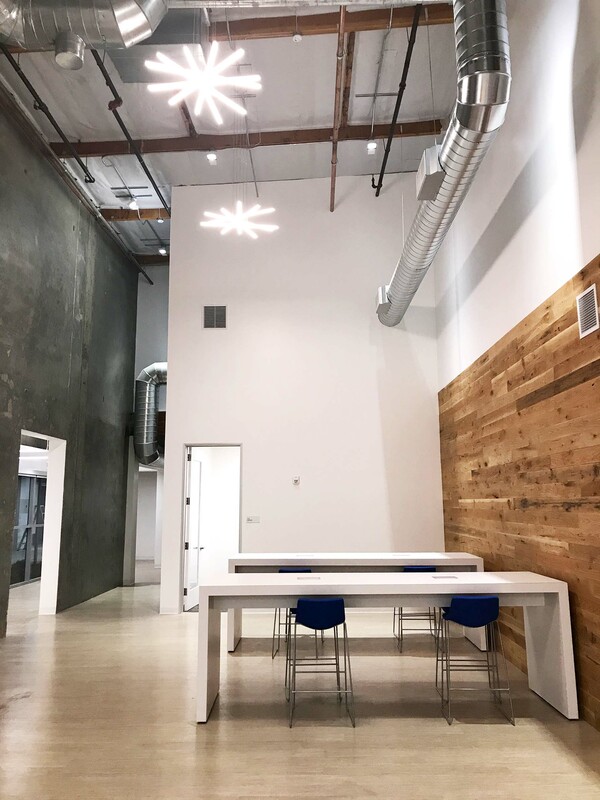 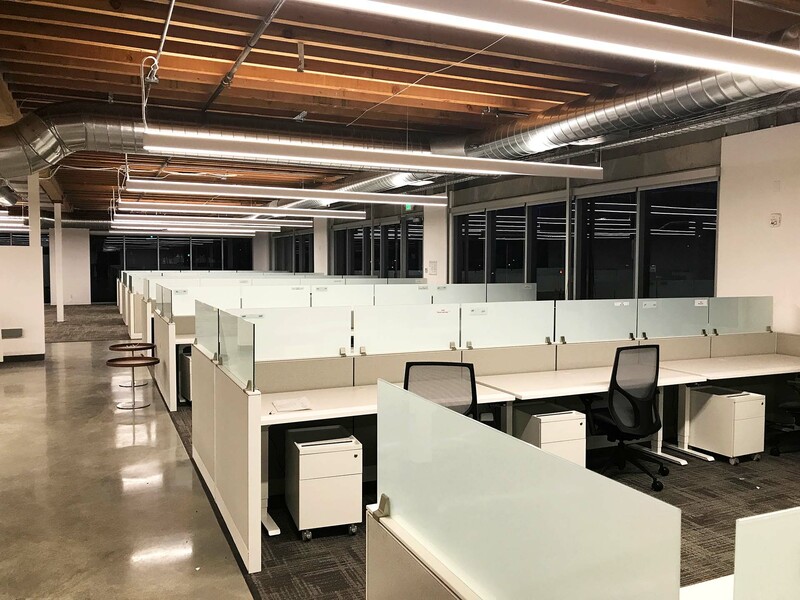 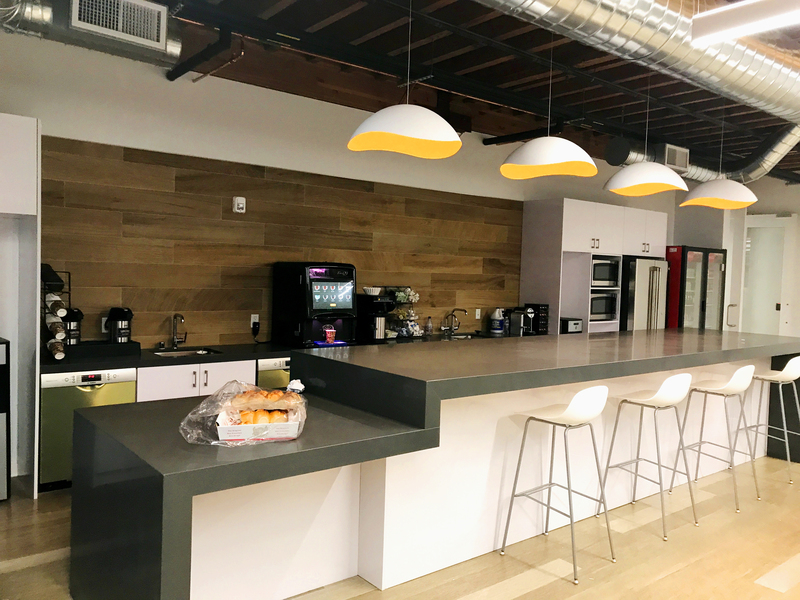 The projectincluded manufacturing space for device manufacturing, an experimental surgery suite, systems manufacturingspace, device sterilization suite,R&D labs, all-hands lunchroom, open offices and meeting spaces with other amenities. 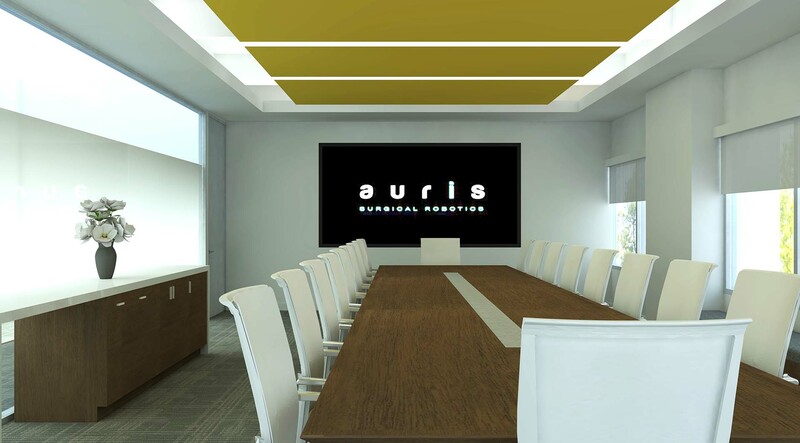 The project was executed on a fast track to meet the urgent needs of a fastgrowing company. 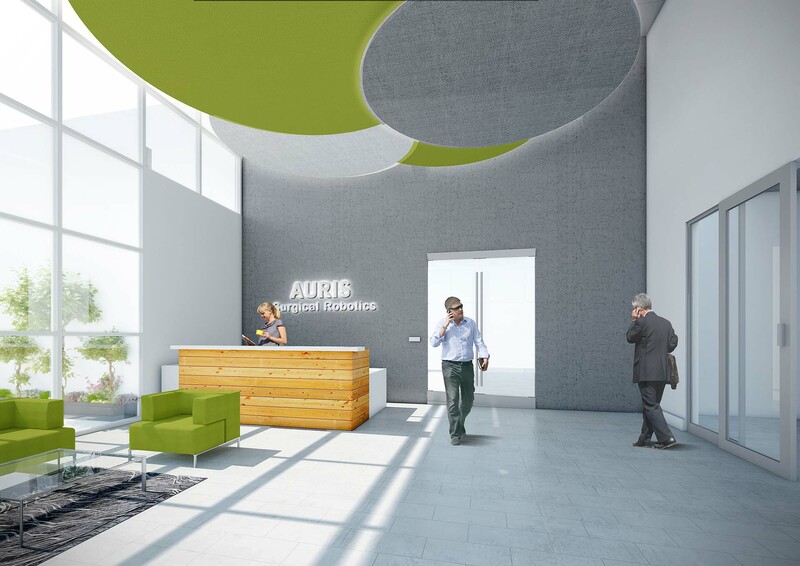 FOLIO team implemented an efficient design to reconfigure the interior spaces to the new functional relationships and requirements. 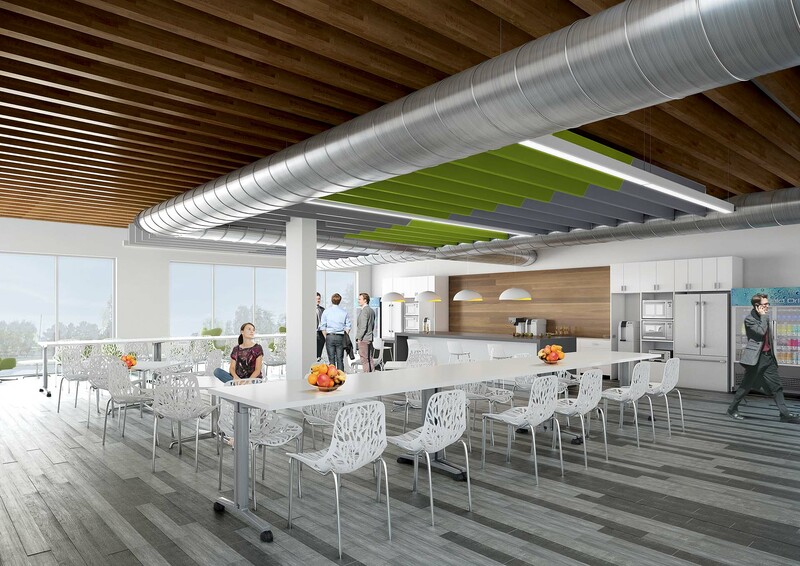 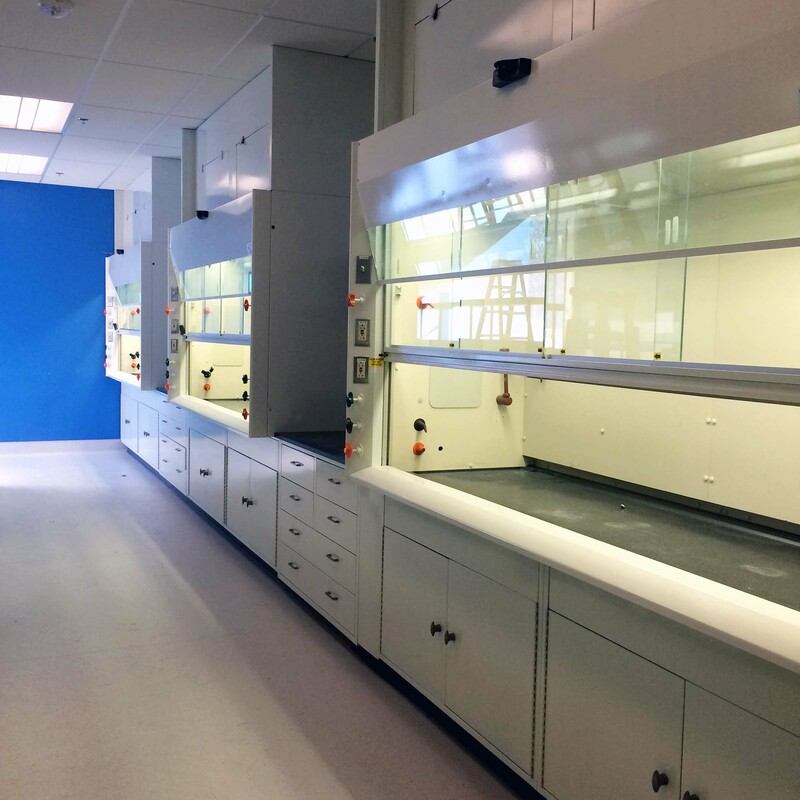 The flexible and efficient lab spaces were arranged around shared communal spaces for meetings and break areas, designed with effective process flow that provided program segregation, yet allowed researchers to move seamlessly between the manufacturing spaces, labs, offices and clinical spaces.